Beck began recording Midnite Vultures in July 1998. This was one of the few full-band performances between July and November, when he took a "break" from recording to promote Mutations. 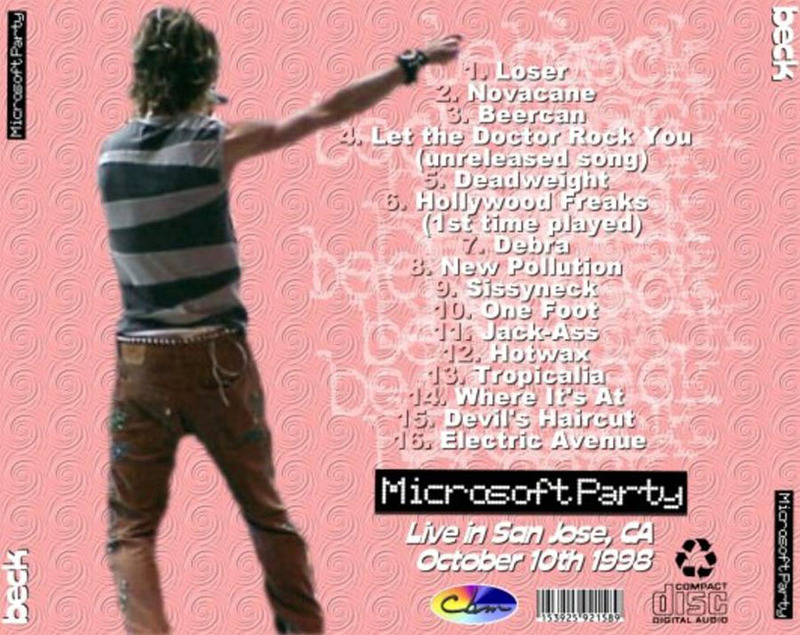 This show was a gig held by Microsoft, some sort of corporate festival/party. Also at the gig were Devo and David Spade. Beck reportedly was frustrated by the expensive ticket prices, but after some concessions, showed up and put on a great show. Beck's quite into it, the setlist is fun, the band kind of explodes out there. 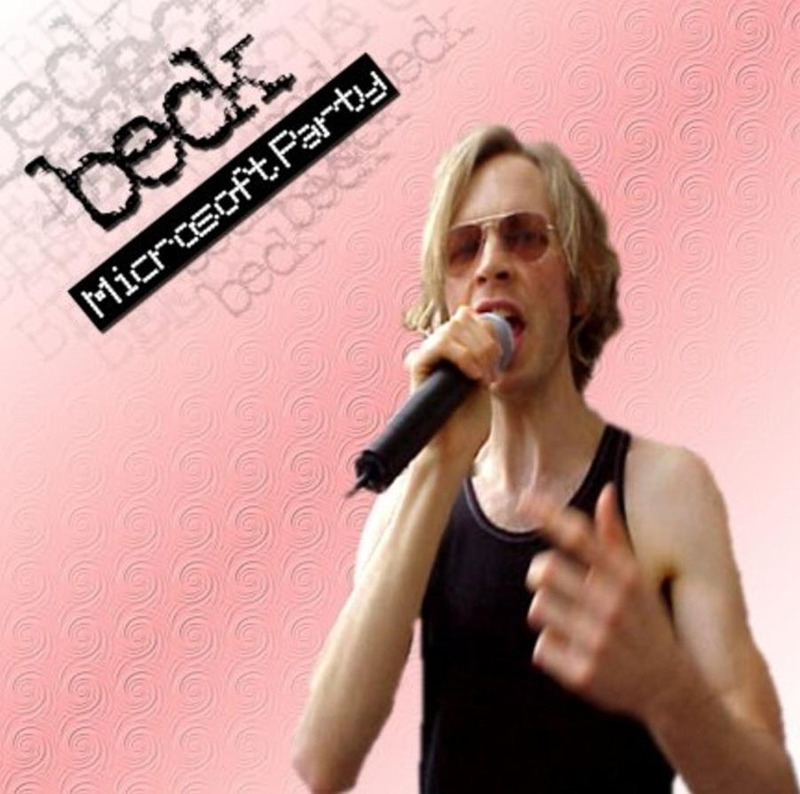 Beck had some fun at the expense of the computer/Silicon Valley crowd. "Computer people! Your past is a cancelled check! Your maximum point of power is now!" Then later, he introduces "Sissyneck" as "Since this is a cyber-get-together, we're gonna do some cyber-country! I've got a cyber-hard-on." "Hotwax" ends with Beck asking the crowd to have cybersex with him. Also first stand-alone "Electric Avenue" was performed, and definitely fits the occasion.